Home → Enablers → Analytics → Why Targeted Traffic Is Important? For any business entity that has an online-only business model, the most important priority is the number of people visiting its online property – that essentially makes the website traffic as the crucial metric. A leading digital marketer Mark Schaefer shares an observation. He posted an article on marketing metrics and the ‘vanity of traffic’. Guy Kawasaki, who has thousands of followers, picked up his article and tweeted about it. As a result, Mark got a huge traffic spike to his blog. But the problem was that none of it persisted. After a couple of days, it was all back to square one. He hardly got any subscribers from the traffic surge. What does you observe from the above situation? The problem with instant ‘traffic’ is that the people who visit your site do so out of curiosity and most of them might not be interested after a while. This doesn’t mean that your content is bad. The traffic that visits your site isn’t the one you should be targeting for. The thing with traffic is that it can be worth a lot, yet it can give you nothing. Therefore you need a targeted and concentrated audience to achieve your business goals. Again, traffic that is targeted for a particular goal can be unsuitable and bad for another situation. Hence the goals should be set carefully and your campaign should be built around achieving that particular goal. So how to get the ‘right’ traffic that will help your cause? 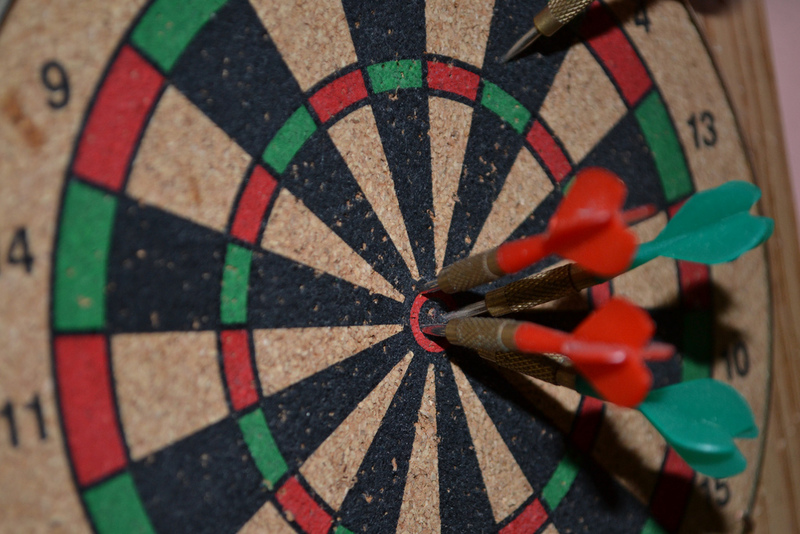 Before you go about increasing your traffic, you need to know who you’re targeting at. What are your audience’s needs? How do these folks speak and interact? The product that you offer, will it be interesting for them? Are the trends growing in popularity? Once you get answers, you can target them at social media and Google searches. The whole process of driving traffic starts with listening and observing- it’s as simple as that. If you want to gain an audience, the best way to reach out to them is through social media. Almost every social network allows you to create a business page and arms you with analytic tools to measure your efforts. Facebook, for instance, provides you the complete demographics of your followers and the kind of interaction they’re having with your content. You can persuade them to share your content, comment on it and build towards making a sale. Social media can provide great exposure to your business and offer a quality audience that will be interested in your offering. As a result, social media provides a targeted audience that is interested in you and a great promotion vehicle for your brand. If you’re on social media, you got to talk with people. Hold conversations about your brand. Reply to the queries and dip into other people’s conversations to put forward your perspective. Ask questions and build conversations. As Mark suggested, traffic alone is only good for bragging. But you won’t be able to make any money if you’re off-target. Similarly someone with a fraction of your traffic numbers can earn a lot more with a concentrated audience. You can get an Influencer to share your content but always take into account how well the Influencer’s audience is targeted for your business. Therefore build your audience organically and target them in accordance with your business goals.